Annual memberships include all daily activities and 5 free passes. 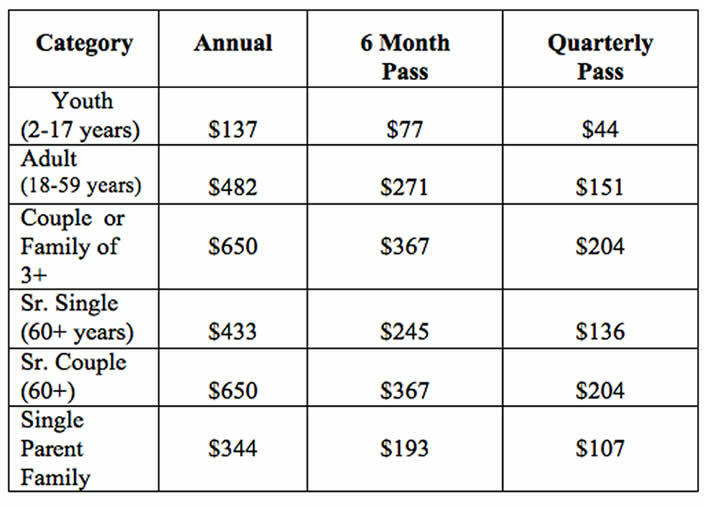 BANK DRAFT is available for monthly payments for annual memberships. This is a fun and upbeat class. Instructors combine a high intensity cardio workout with toning and stretching exercises. An excellent workout for ages 12 and up! Join friendly company and stay fit with this class. The water workout combines, cardio, toning, and stretching. This is a great way to start your morning! Open to all swimmers whether you want to swim a lap or two, bring the family or just float around. Fun for everyone! Four lanes are available for continuous lap swim. A thirty-minute group water walking class. Fast- paced! A slower paced activity time designed for arthritis and rehabilitation. Private Pool Party: $120 for 2 hours and 25 swimmers with $60 for additional time/swimmers. Private and group swim lessons for all ages. Youth private swim lessons are $24 per 30-minute lesson or 6 for $120. Adult swim lessons are $30. 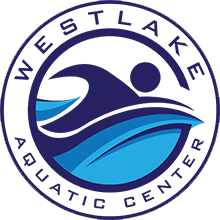 Members of the Westlake Aquatic Center enjoy Water Aerobics, Super Seniors Water Workout, Arthritis Classes, Lap Swimming, and recreational swim. Paid members may attend fitness classes for NO ADDITIONAL FEE at the Lake’s only indoor Mini-Olympic Pool, located in the Laurie Fairgrounds.